Murkowski was in Cordova Saturday for a field hearing of the Senate Energy and Natural Resources Committee, which she chairs. She said she hadn’t yet had a chance to watch Comey’s full testimony, since her own committee was meeting while he spoke. 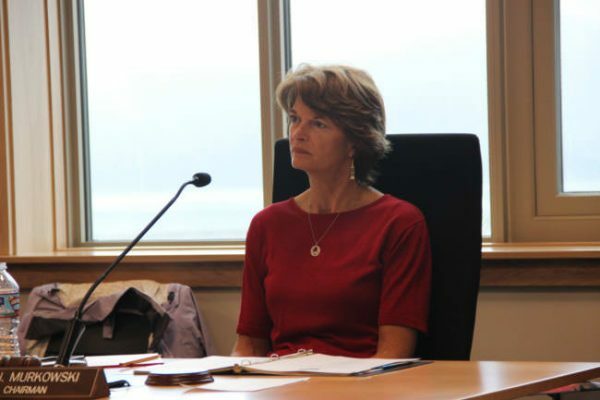 But, Murkowski said, she’d read enough to raise concerns. In his testimony, Comey called President Trump’s statements that the FBI was in disarray “lies, plain and simple.” Comey also testified that he felt the President had asked him to pledge his loyalty, and directed him to drop an investigation into former National Security Advisor Michael Flynn.